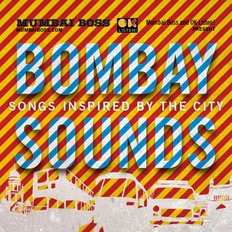 Bombay Bassment | OK Listen! 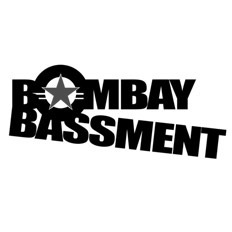 Bombay Bassment is an urban outfit made solid by 2 Goans, 1 South Indian & 1 African. This eclectic mix of artists has led to a sound that defines the grass roots of each, the outcome of which is an upbeat blend of Hip-Hop, Rap, Reggae, Funk & Drum ‘n Bass. 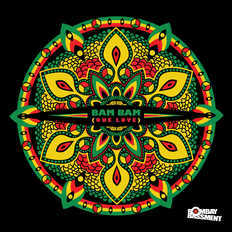 Despite different cultural n hence musical backgrounds, the band still manages to pull off a sound that cuts through every soul.